When it comes to simple health problems, you can treat them safely at home, as long as you are sure that you are dealing with a minor problem that doesn’t require special medical attention. Here is how you can treat a couple of health problems by yourself using only what you can find in your kitchen. 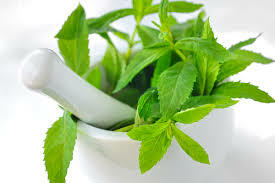 If you have a problem with indigestion, try peppermint – peppermint tea or oil will help relieve different stomach issues. Peppermint oil is also amazing for headaches, you just need to apply it directly to the skin. 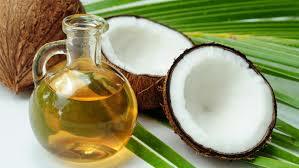 Coconut oil works wonders on your nails – if you have weak, brittle nails, try massaging some coconut into into them. 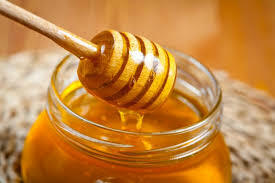 If you have dry and flakey #skin, try honey – it’s much cheaper than all of those lotions you can buy in a store, but it keeps your #skin moisturized and soft for a long time. Honey, as well as olive oil, will also keep your cuticles moisturized. 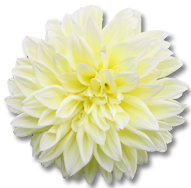 Thanks to its antibacterial qualities, honey is one of the best known treatments for cuts. 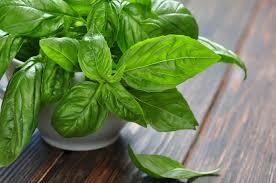 Basil is an amazing treatment for vertigo: add a few leaves to the boiling water and breath in the steam. Apple cider vinegar is an amazing treatment for blemishes, you just need to dab a little on the spot and soon you will be able to see a big difference. 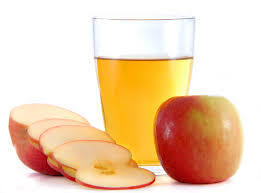 Apple cider vinegar is also a great treatment for hiccups, thanks to that sour and sharp flavour.